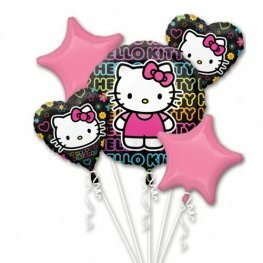 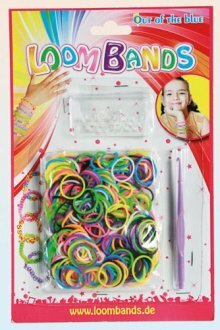 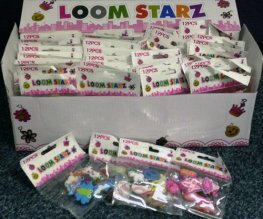 Hello Kitty Wholesale Party Balloons Are Perfect For Decorating Little Girls Parties. 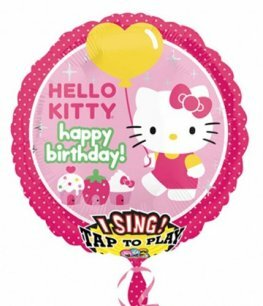 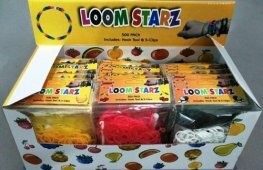 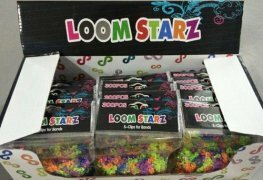 Our Huge Range Of Designs And Sizes Of Hello Kitty Balloons Includes Airwalkers, Supershapes, Bubble Balloons, Orbz, Hello Kitty Standard 18 Inch Party Balloons And Many More. 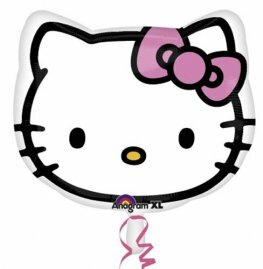 Anagram Hello Kitty Head non message helium foil balloons 18 Inch/45cm S60. 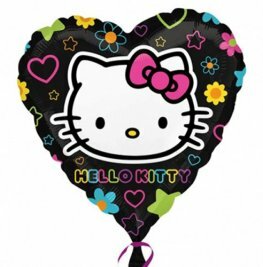 Anagram Hello Kitty Characters non message helium foil balloons 18 Inch/45cm S60. 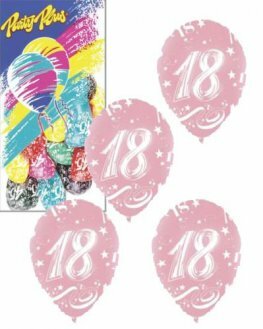 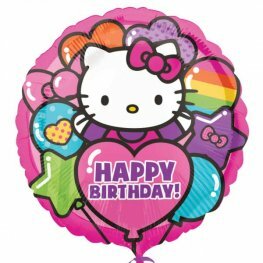 Hello Kitty Rainbow Happy Birthday 18 Inch Wholesale Helium Foil Balloon. 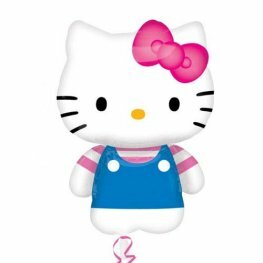 Anagram Hello Kitty Summer Fun SuperShape 22 inch/56cm W x 30 inch/76cm H p35. 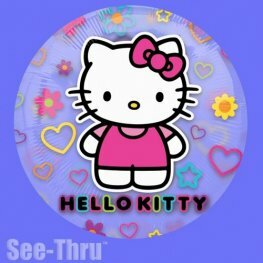 Anagram Hello Kitty 26 inch See Thru Wholesale Helium Foil Balloon. 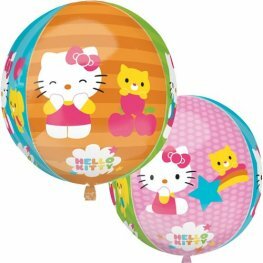 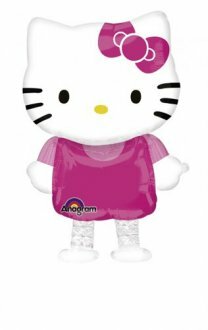 Anagram Hello Kitty Buddy 15.0 inch 39cm w x 23.5 inch 59cm h Wholesale Airwalker Helium Foil Balloon. 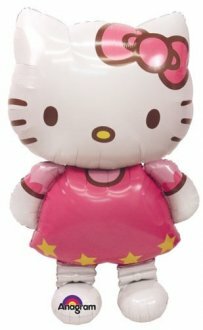 Anagram Hello Kitty airwalker balloon 50inch 127cm h x 30inch 76cm w p93. 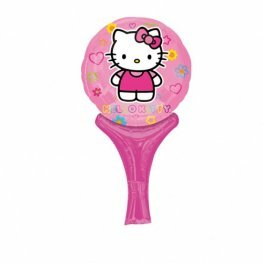 Anagram Licensed Hello Kitty Orbz 15 inch 38cm x 16 inch 40cm Wholesale Helium Foil Balloon.